On 10th June, 2017, we held our third historical graduation ceremony where 41 students graduated with both Bachelor’s degree and diplomas in Media Technology, Business Administration and Information Technology. 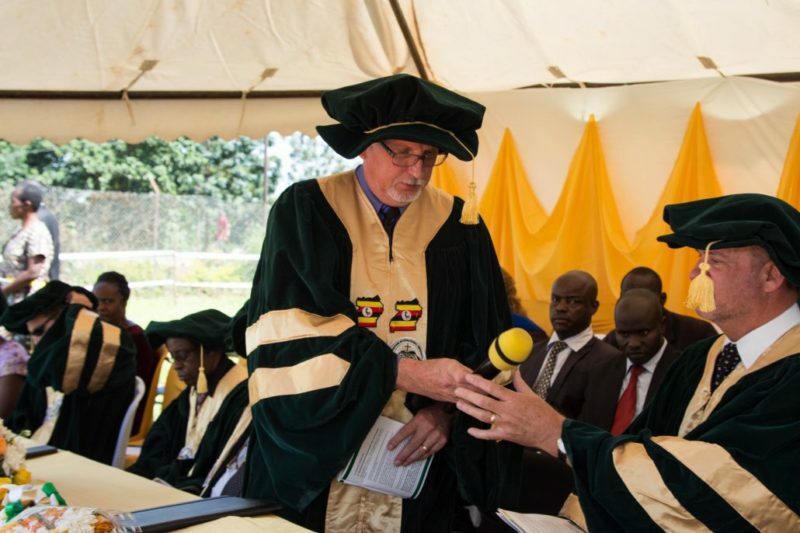 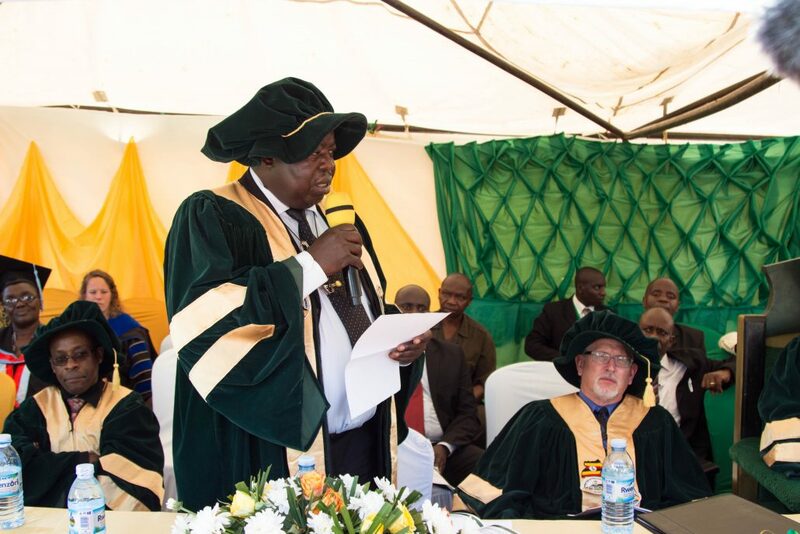 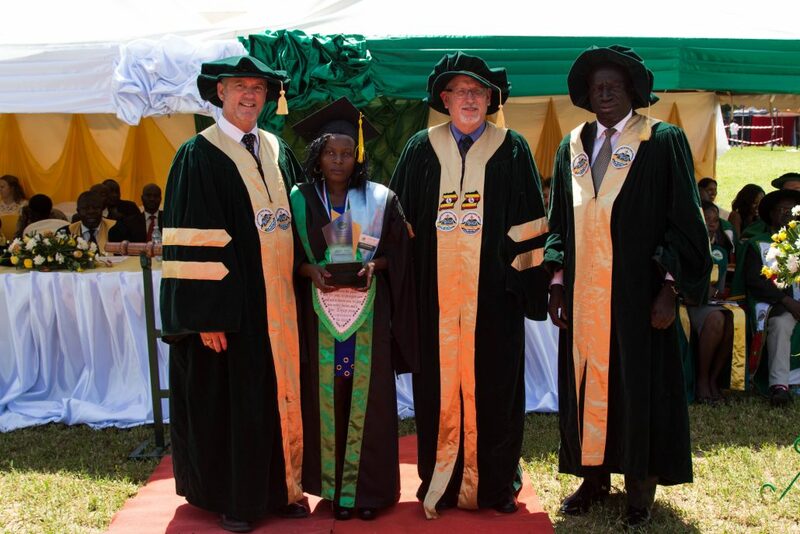 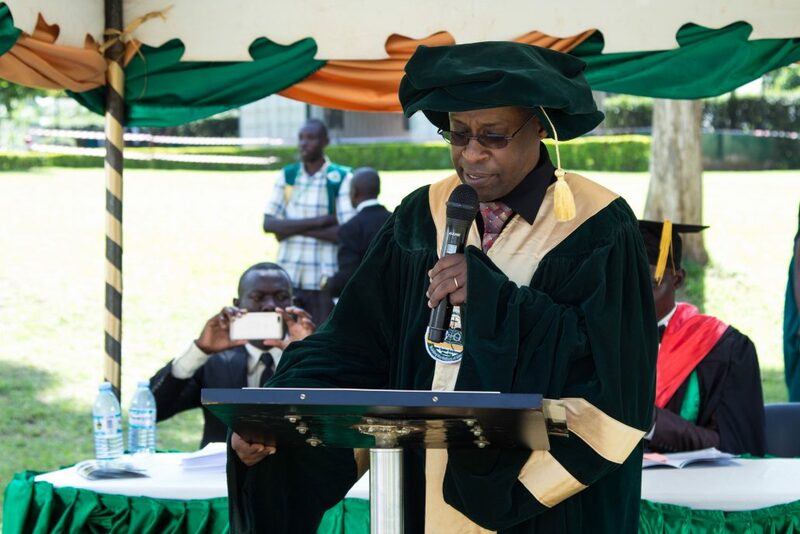 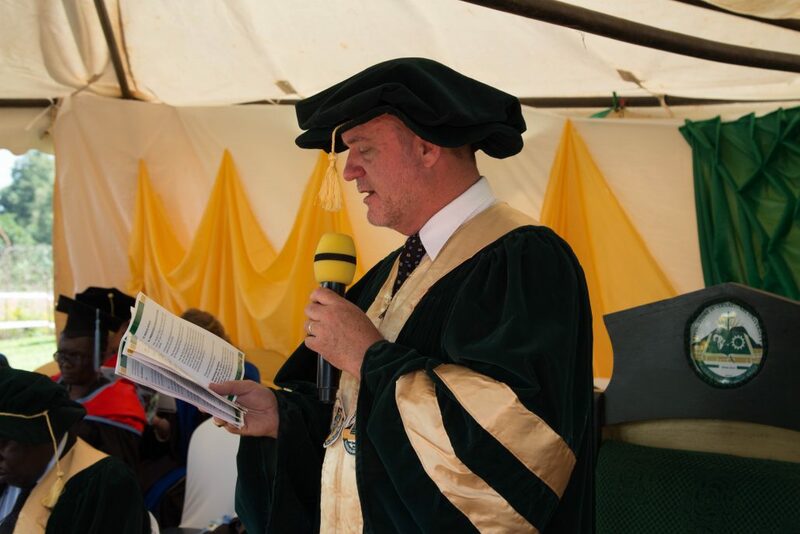 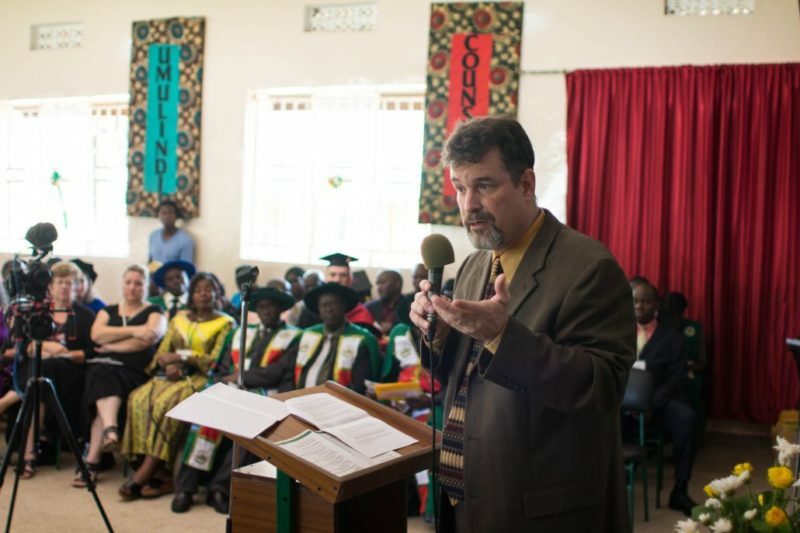 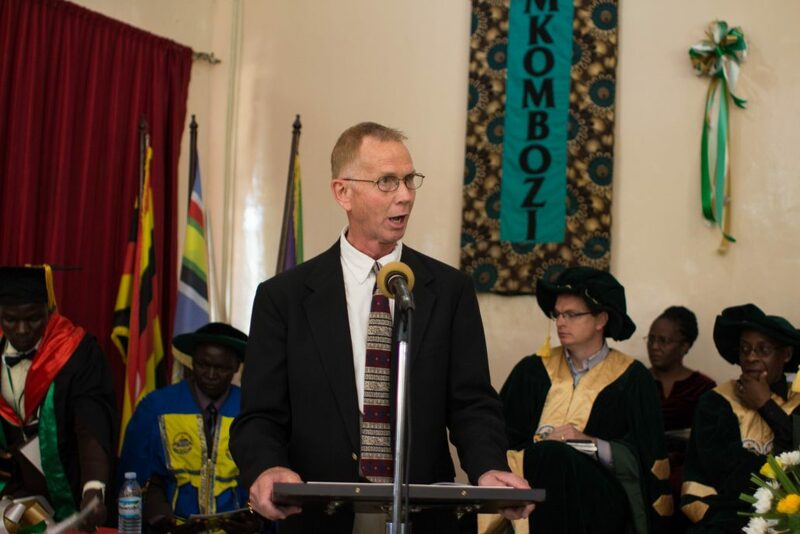 It was presided over by the University Chancellor Mr. Shawn Tayler as the celebration was graced by several dignitaries from the Government of Uganda, National Council for Higher Education, local leaders, relatives of the graduates, visitors from the United States of America and other well-wishers. 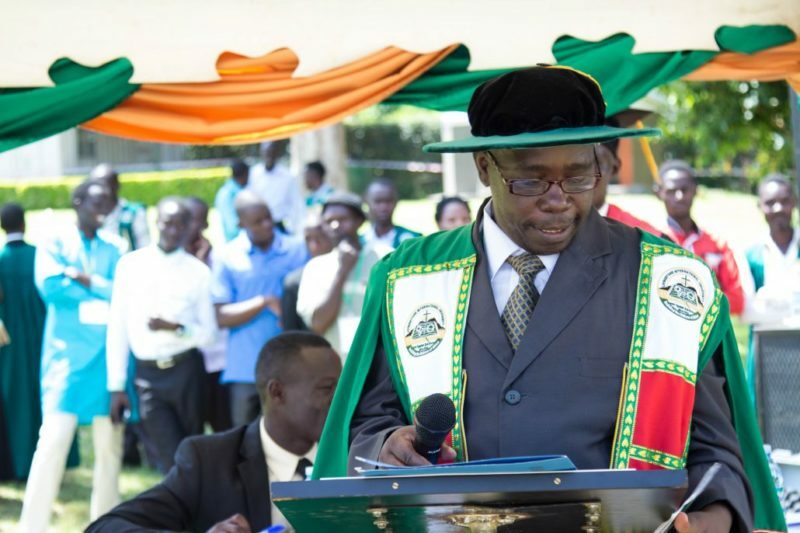 The Deputy Vice Chancellor for Academic Affairs Mr. Henry Buregea said that LIU has equipped the men and women graduating with quality, Christ-centred education where they are now ready to make a difference in their work places which will lead them to follow suit in transforming the nations of Africa as our motto is. 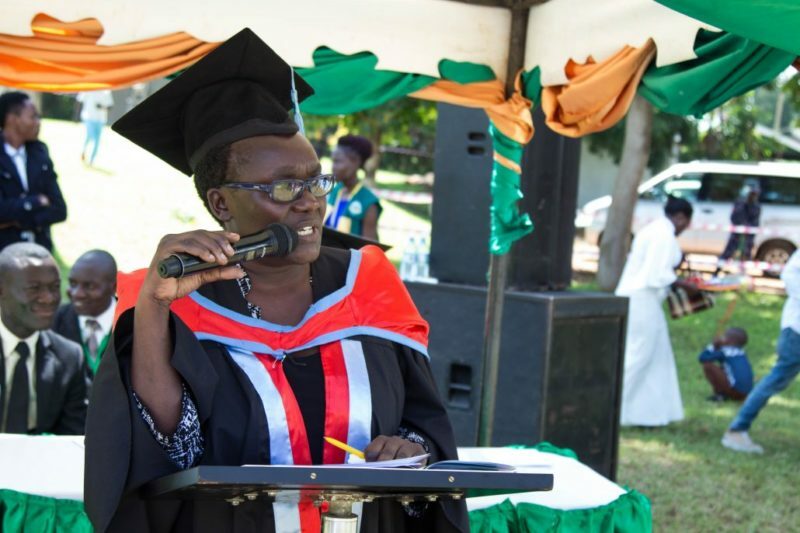 Moreen Mukite, who was the highest academically performing student among the graduates, said that she is not ending on the Bachelor’s degree level but rather going to upgrade to masters studies which will enable her to come back and serve her University. 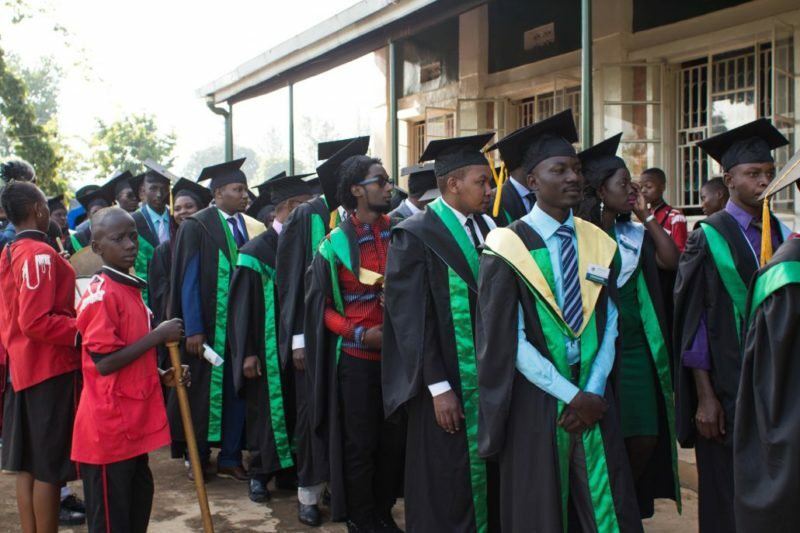 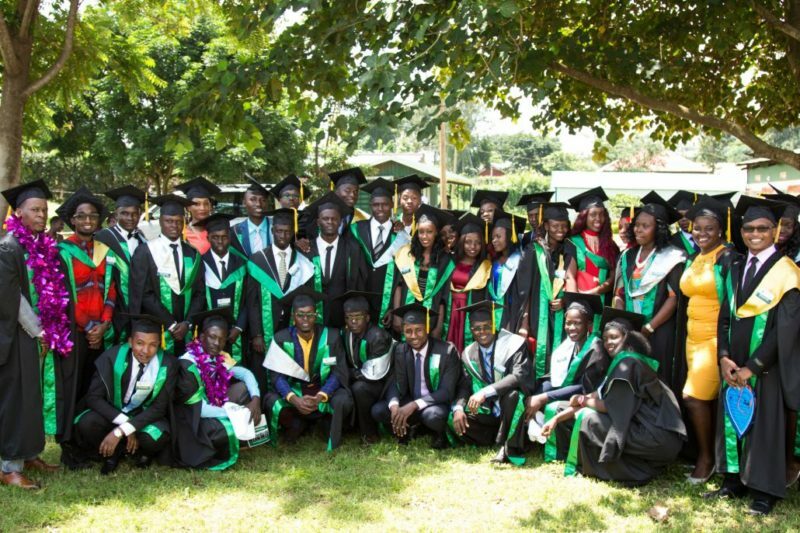 Our students feel unique to have graduated from the only personal university in Uganda and they believe they are way too better than any other graduate from any other university in Uganda. 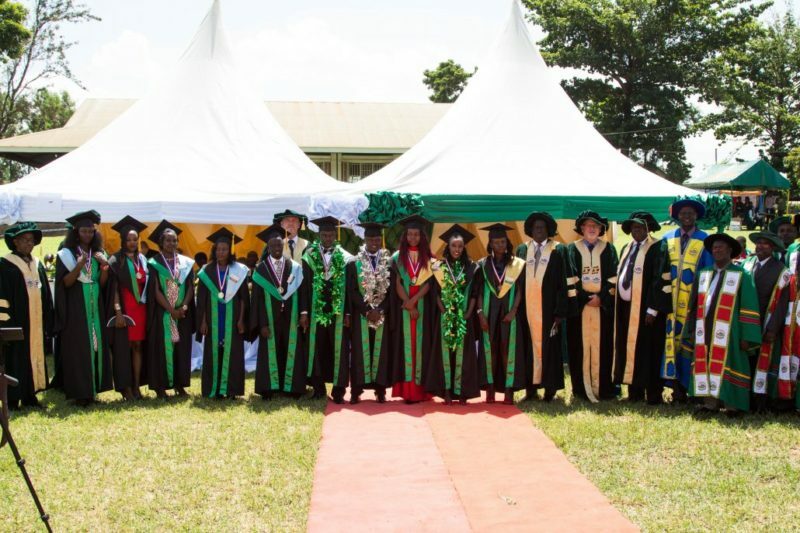 They proudly say that they are the only ones with premium degrees within IT, Business and Media which took them four years which is not the case with any other university. 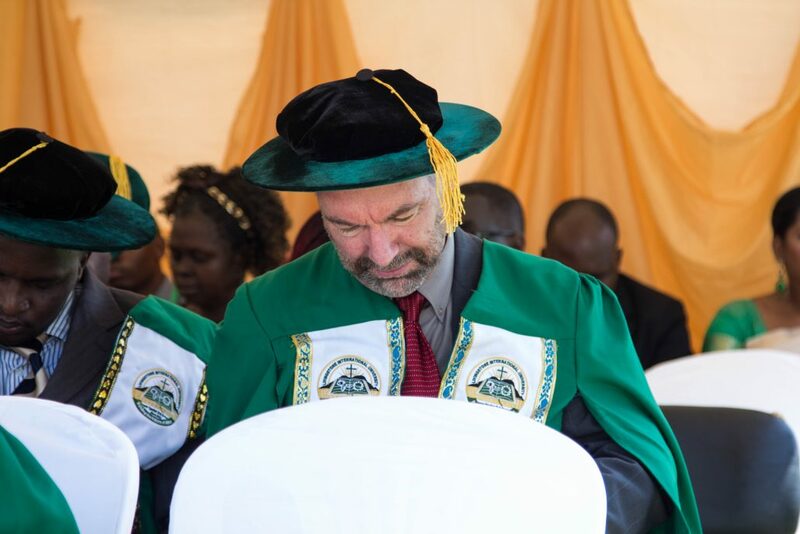 The ceremony was blessed with the commissioning service where graduates were encouraged to carry on with the LivingStone leadership style which is servanthood style of leadership. 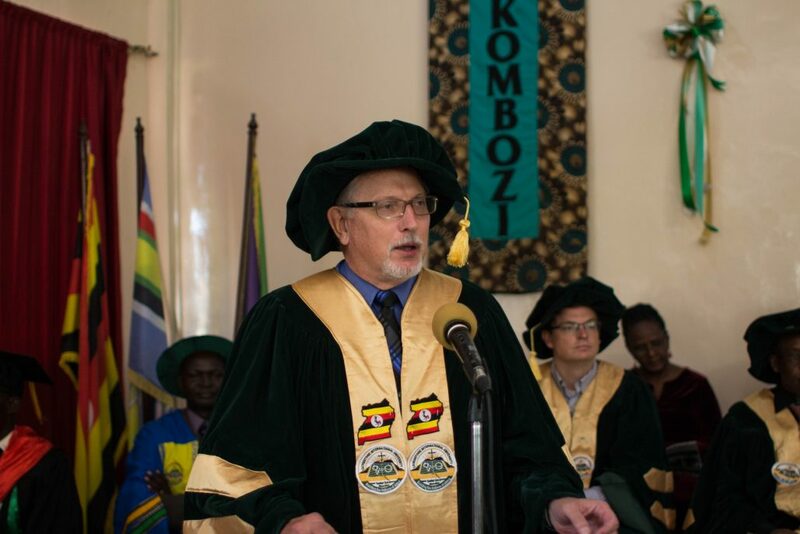 They were all given a gift of a towel baring the LivingStone logo having a Bible scripture that bares servanthood leadership.